Our capable team of local Indonesia residents are well versed in local procedures and standards. 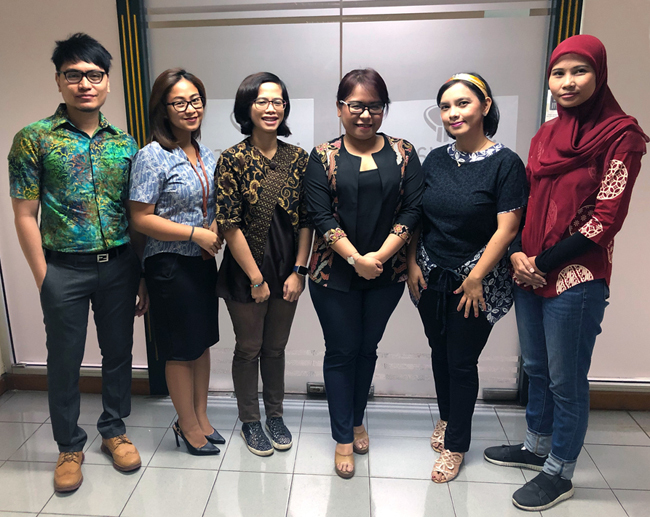 In addition, Innovare Indonesia's team is well supported by the headoffice team based in Singapore to ensure that our customers receive the high standard of confidentiality and service they have come to expect. We have the privilege of supporting a large variety of companies ranging from the multinational companies to the smaller set-ups. Please refer to the testimonials. We look forward to discussing your requirements.